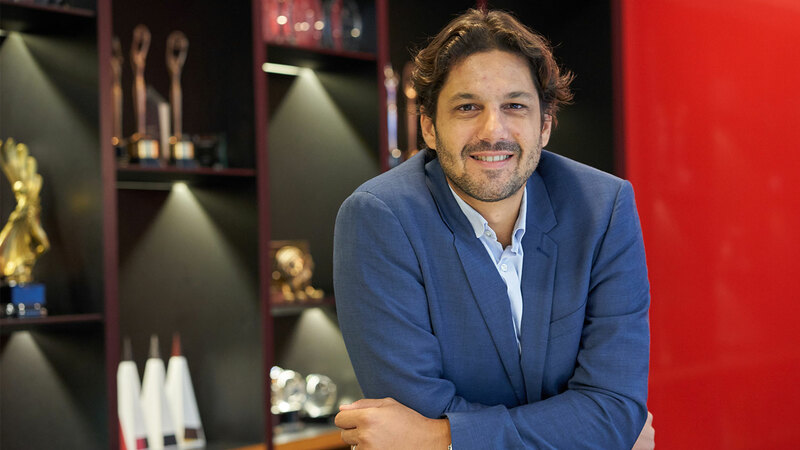 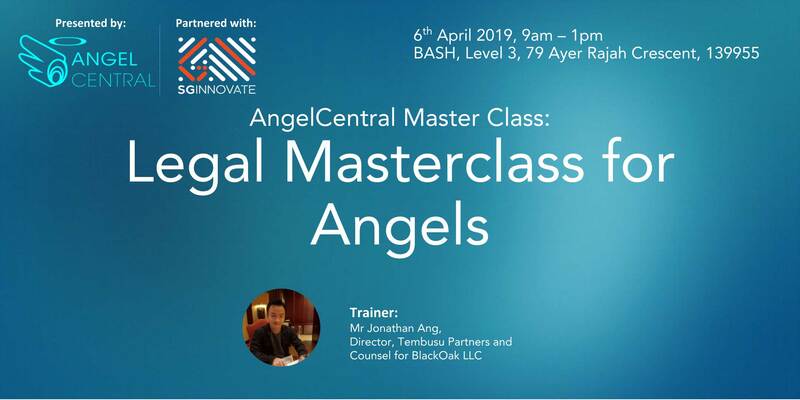 It may be hard to believe, but with the amount of information available in the world today, that one of the biggest challenges angels worldwide faces still lies in understanding and navigating the world of legalities of a contract when investing in a startup. As such, many angels face a myriad of issues and obstacles down the road, which could have been prevented with proper education and guidance. 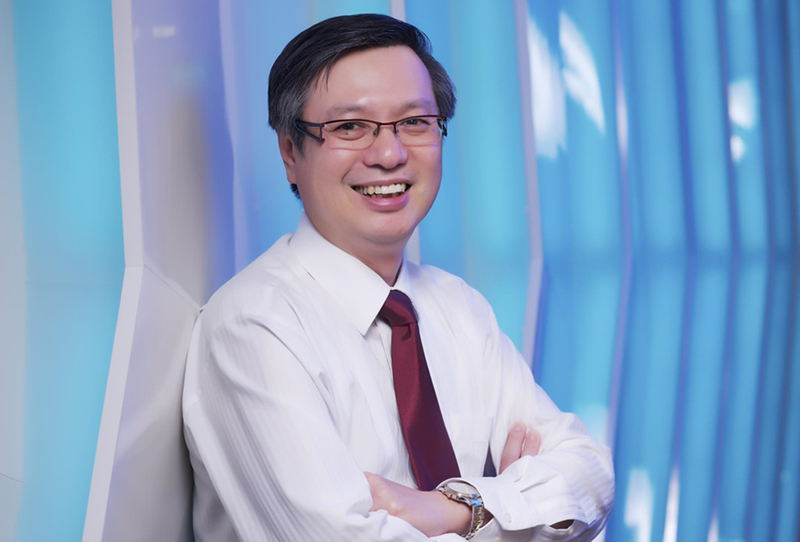 Join us for this 4 hour legal masterclass as the Director of Tembusu Partners Pte Ltd and Legal Counsel for BlackOak LLC, Mr Jonathan Ang, provides an in-depth view of the terms that all angel investors should be aware of and understand how angels can structure their deals to better protect themselves from potential issues and challenges down the road. 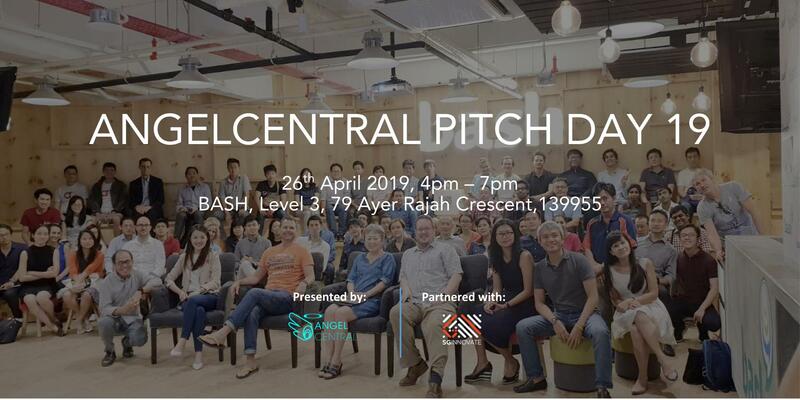 This course is brought to you by AngelCentral, as part of our mission to build a community of effective and competent angel investors in ASEAN.